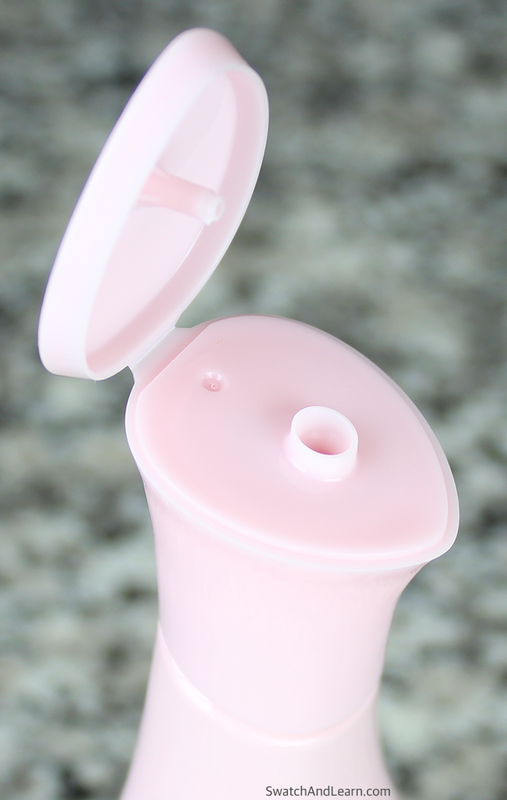 Recently, I tried the eos Berry Blossom Body Lotion, and it’s the first eos product I’ve tested out that’s not a lip balm. Call me a cat because I was very curious! I wondered how strong the Berry Blossom scent would be and if it would last for several hours after its application. 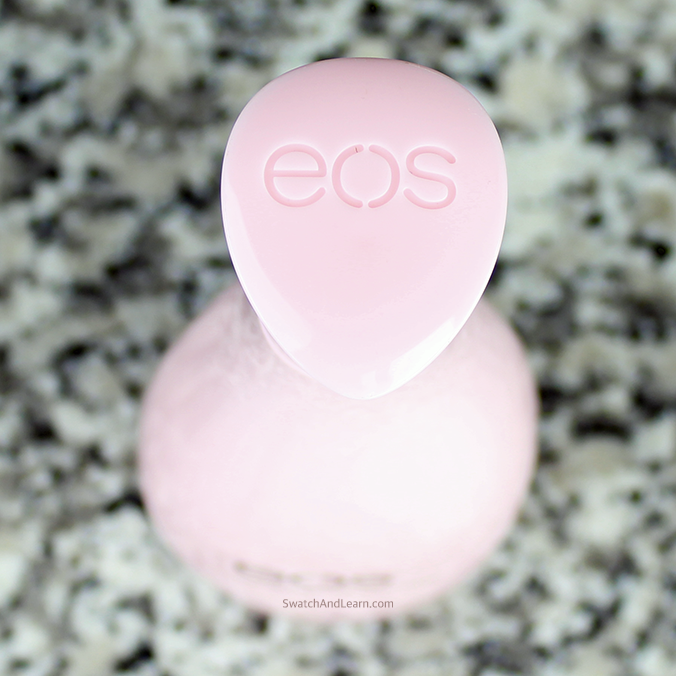 How did the eos Berry Blossom Body Lotion perform? 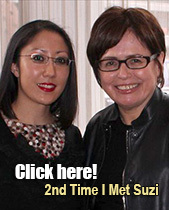 I’ll share my experience with you in this post! P.S. On my nails, I’m wearing Essie Viva Antigua!, which is from the Summer 2016 Collection. 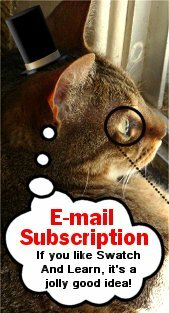 Disclosure: This post includes a press sample provided by PR. 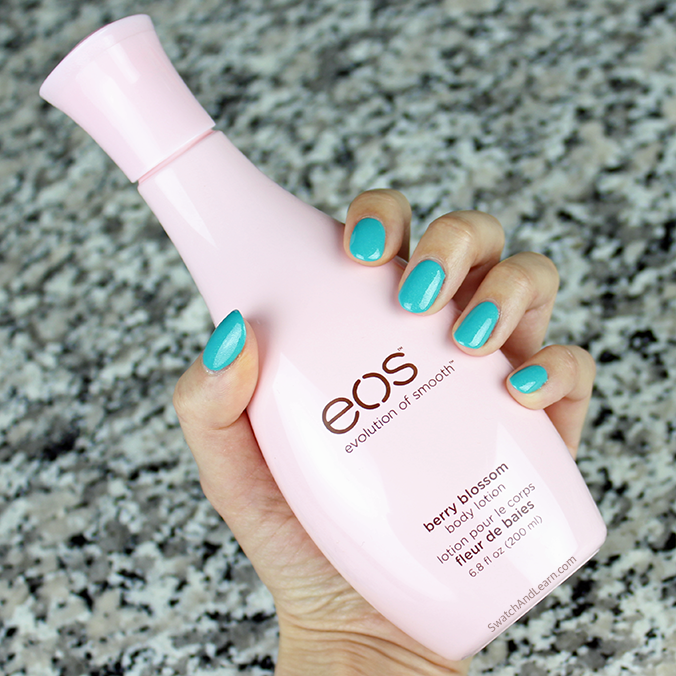 The eos Berry Blossom Body Lotion has a floral scent that I’d describe as being light to moderate in intensity. It’s light enough that it didn’t give me a headache, but I feel that it’s strong enough to alter a perfume you want to wear. At the two-hour mark, the scent’s projection began to fade, but it was still easy to detect without having to plant your nose directly onto your skin. Although anyone can wear whatever scent they wish, to me, this fragrance smells traditionally feminine. I wanted to point that out because, if you’re like me, the way something smells can be a make-it-or-break-it situation. I have very sensitive skin, and I was relieved that the fragrance didn’t cause any weird allergic reaction. 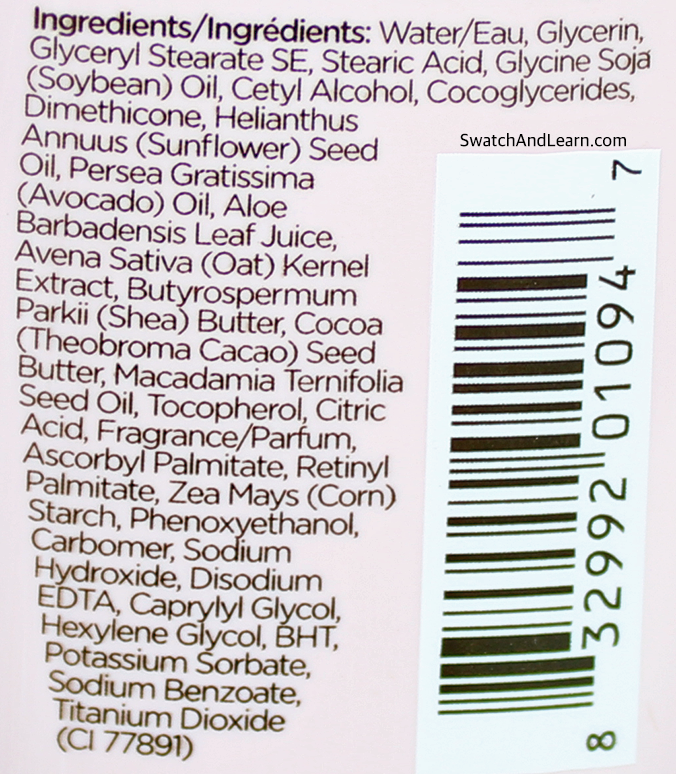 I’d describe the consistency of the eos Berry Blossom Body Lotion to be in the middle ground because it’s not watery, but it’s also not a heavy cream. When I rubbed it into my skin, it felt silky and pleasant, but not slippery. It absorbed quickly without having to massage it in a lot, and, as long as you don’t use too much product, it leaves your skin feeling and looking softer and moisturized. Only if you were overzealous in applying it will you get streaky residue left behind. As long as you use a normal amount, the finish is smooth and not sticky or greasy. Very comfortable! In terms of its hydration level, the eos body lotion in Berry Blossom does a good job at moisturizing dry skin, but I wouldn’t say that it’s heavy duty. It offers moderate hydration, which surprised me because the consistency isn’t as thick as creams I’ve tried that produce the same results. Since it’s not an intensive moisturizer (yet still effectively hydrates the skin very well), I think it’s excellent to use during the transitional seasons of spring and fall. You could use it all year long, of course, but personally, I think I’d get the best results from it during the months when the weather isn’t extreme at either end of the spectrum. eos claims that the body lotion will provide hydration for 24 hours. That’s a very lofty claim, and I can’t really test that out because I shower before 24 hours is up. The moisturizer goes the distance! Even after several hours, my skin felt good, so it is a surprisingly long-lasting lotion, despite the consistency not being thick like a cream. Enriched with Aloe Vera, Shea Butter, Vitamin E, and Avocado Oil, it’s no wonder that my skin felt great after using the Evolution of Smooth Berry Blossom Body Lotion! It’s also good to know that the Evolution of Smooth body lotion was dermatologist-tested and doesn’t contain parabens or petrolatum. To see the full ingredient list, please scroll further up this post. The bottle reminds me of a vase because it’s wider at the base, narrow through the neck, and flared out at the top. It’s comfortable to hold, and it features a flip-up cap in a teardrop shape, which opens and closes easily. This eos body lotion is affordable, and you get a decent amount of product, so you won’t be running to the store too often. Also, because it’s available at many locations, you can occasionally score it on sale sometimes, which makes it an even better deal. 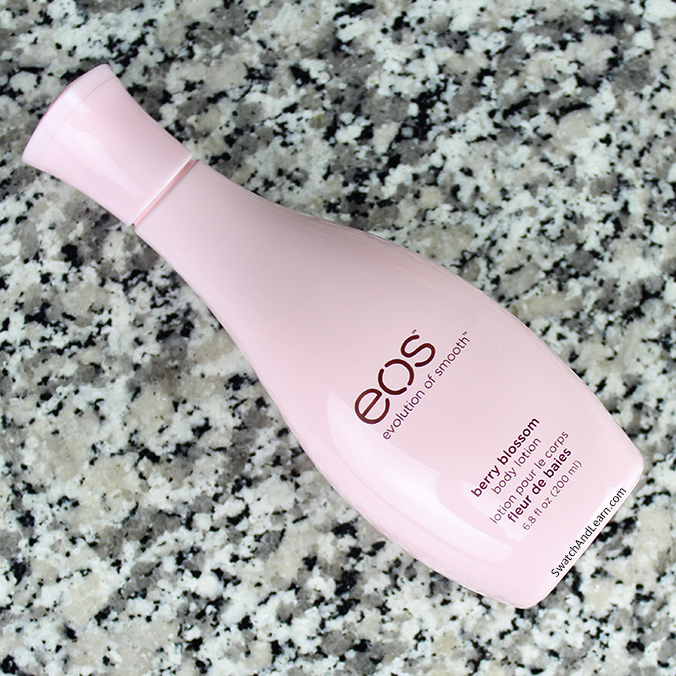 I think the eos Berry Blossom Body Lotion makes a great everyday moisturizer, as long as you’re not wearing a perfume. It feels great, and most importantly, it hydrates your skin, which is its number-one purpose. Have you tried eos products other than the lip balms? What’s a body lotion or body cream that works well for you? This entry was posted in Product Reviews, Skincare Reviews and tagged eos, Evolution of Smooth on April 22, 2016 by Mary S..
I’m always on the lookout for a good lotion. This sounds like something worth trying. Thank you for reviewing it for us. I’ll have to grab a bottle of this.